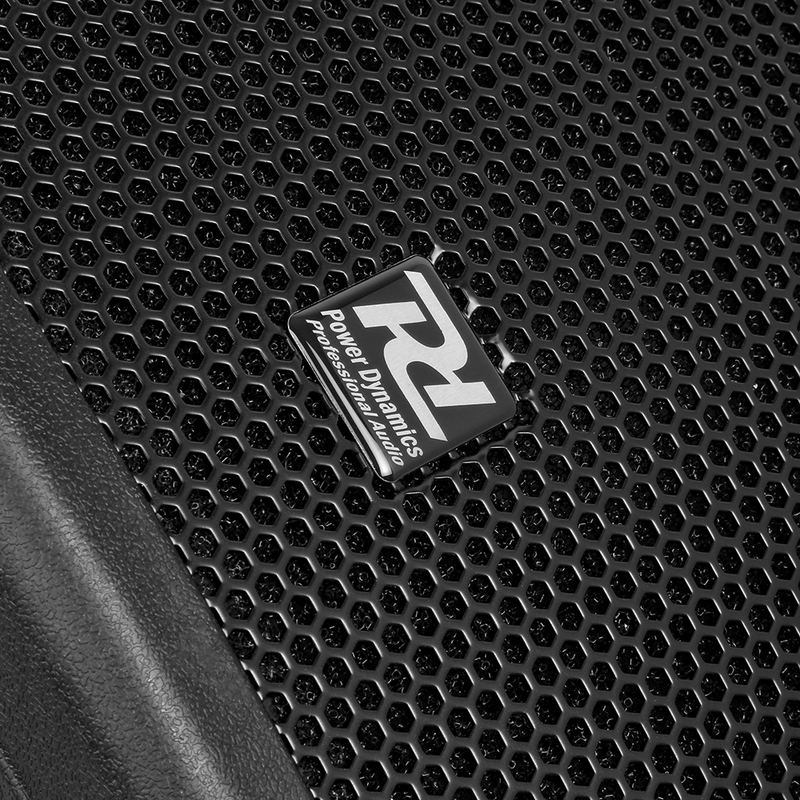 High-end speaker, 2 amplifiers for great performance. 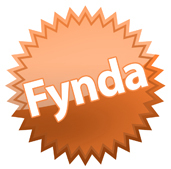 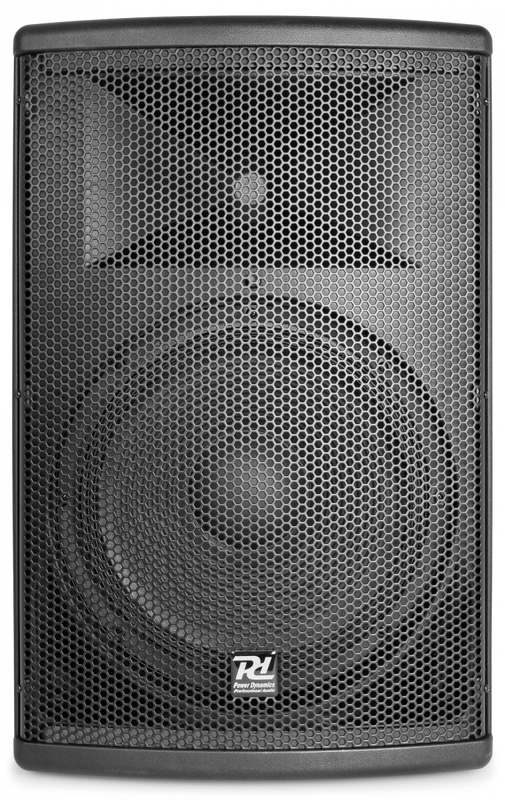 Low-frequency powered by class-D amplifier, high-frequency power from class-AB amp. 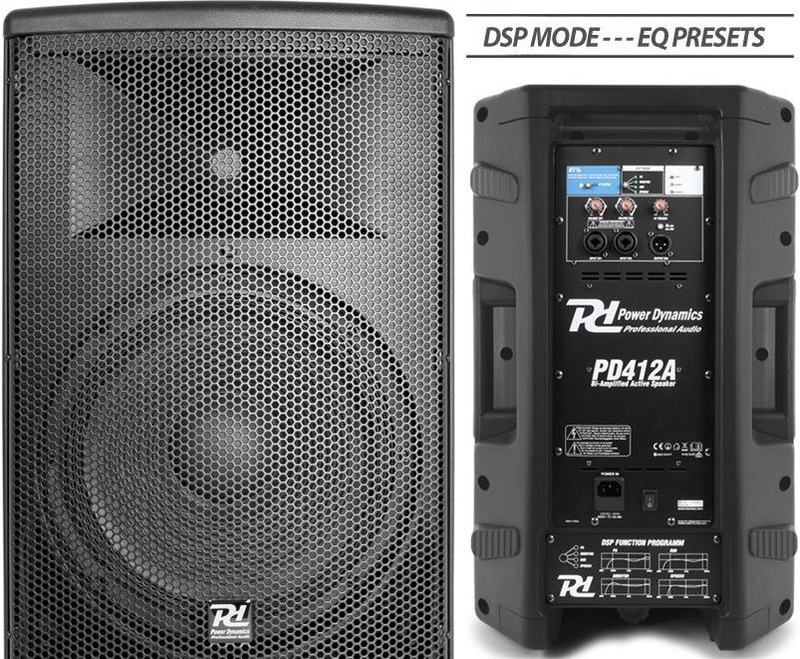 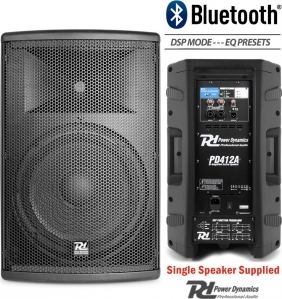 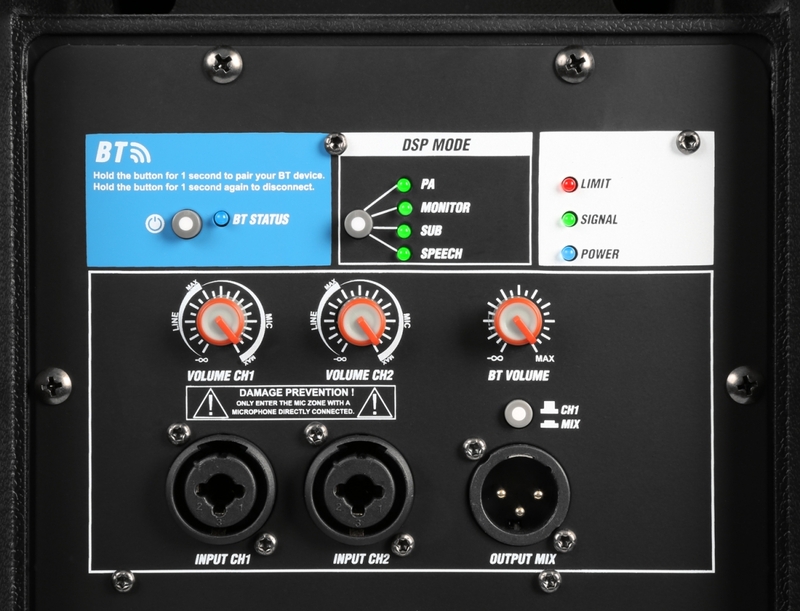 DSP 4 preset modes for speech, PA, sub and monitor. 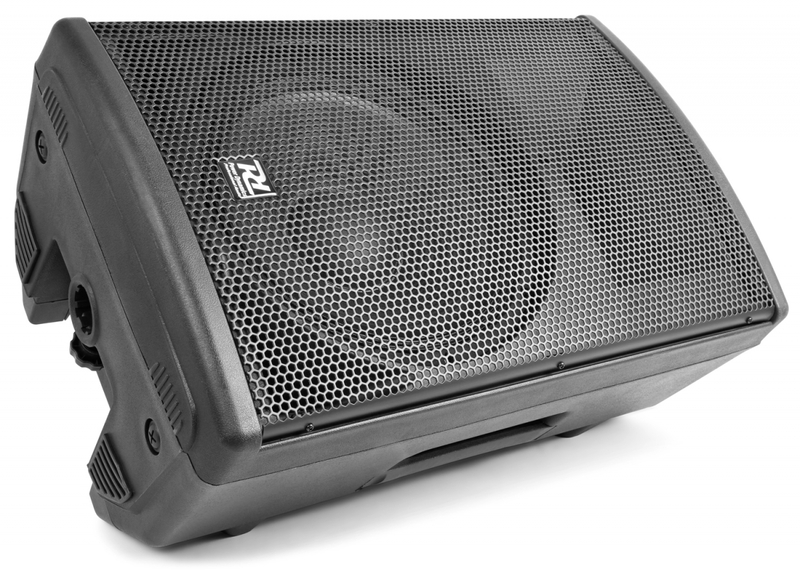 In sub mode the speaker can be used as a top in combination with a sub. 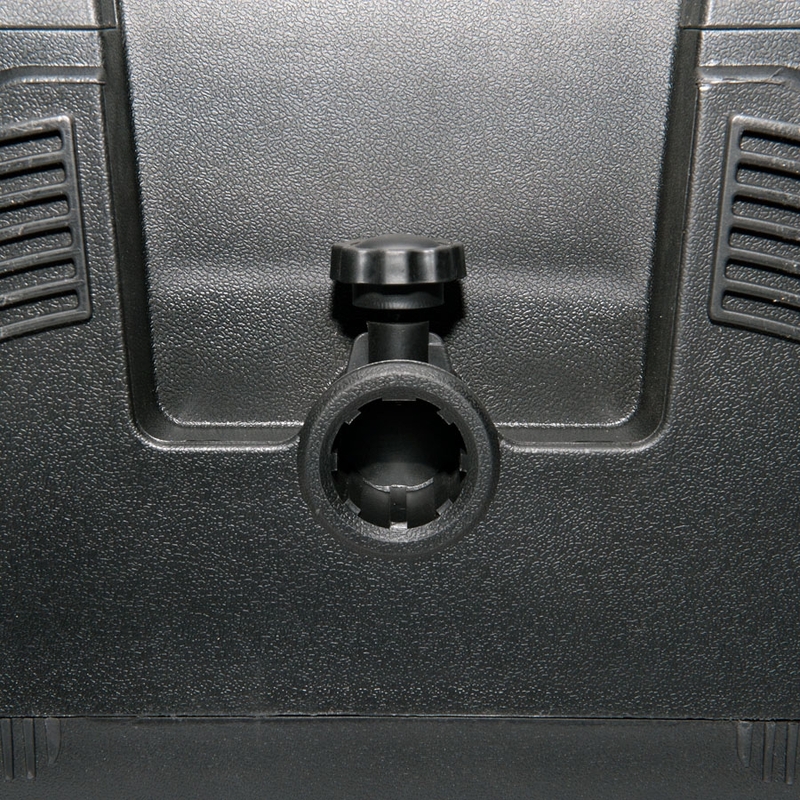 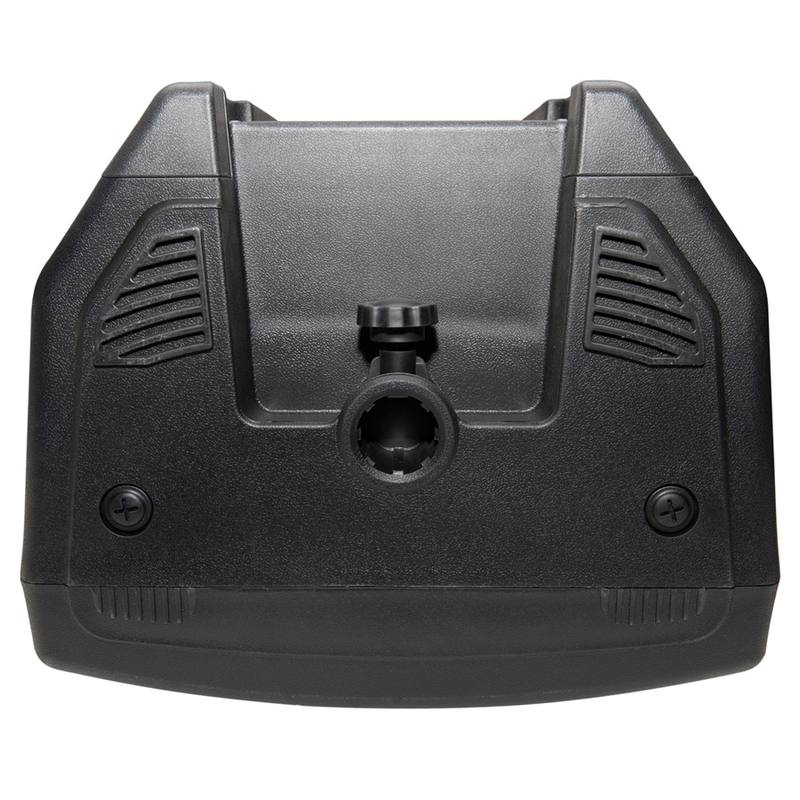 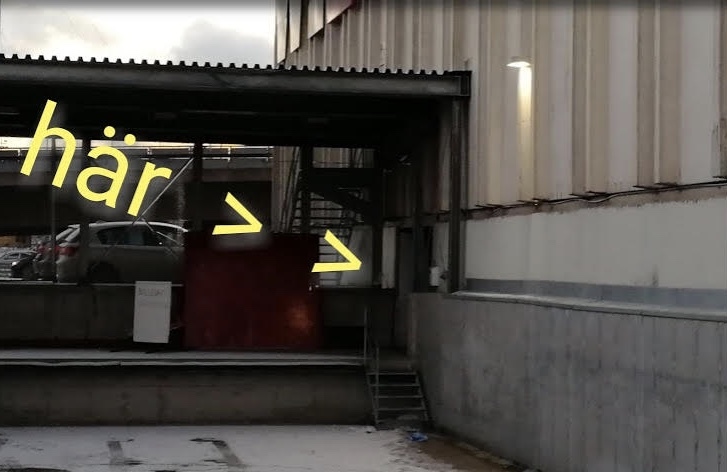 Polypropylene construction both to handle the power and still lightweight enough for mobile use. 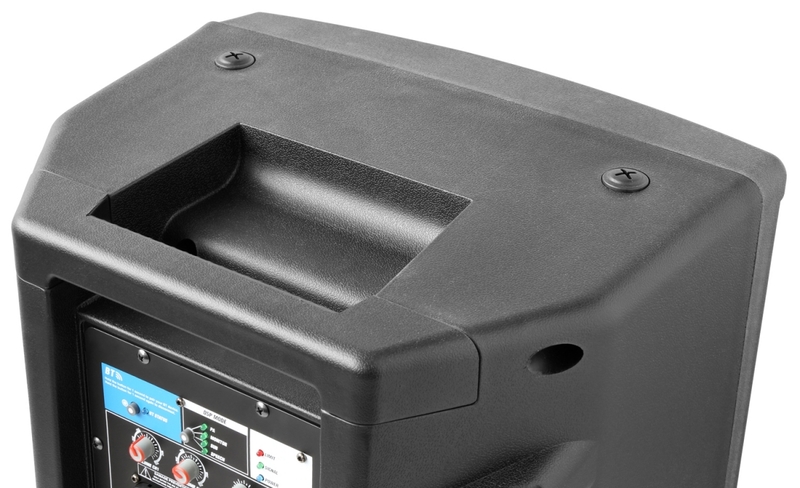 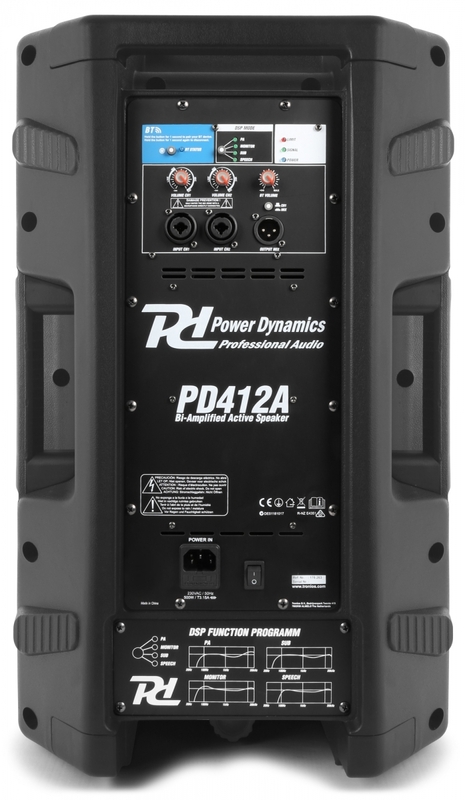 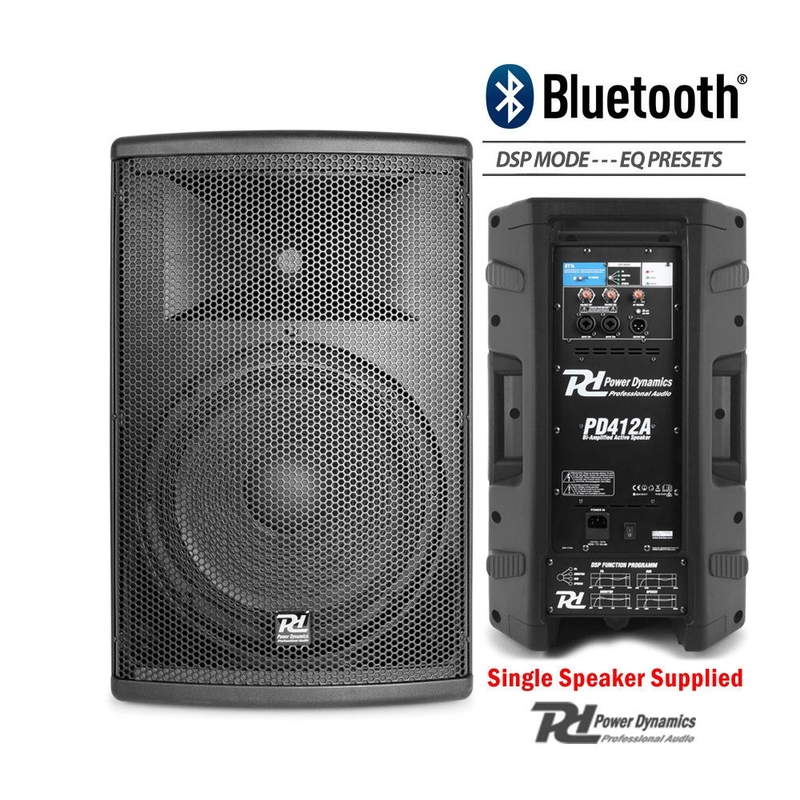 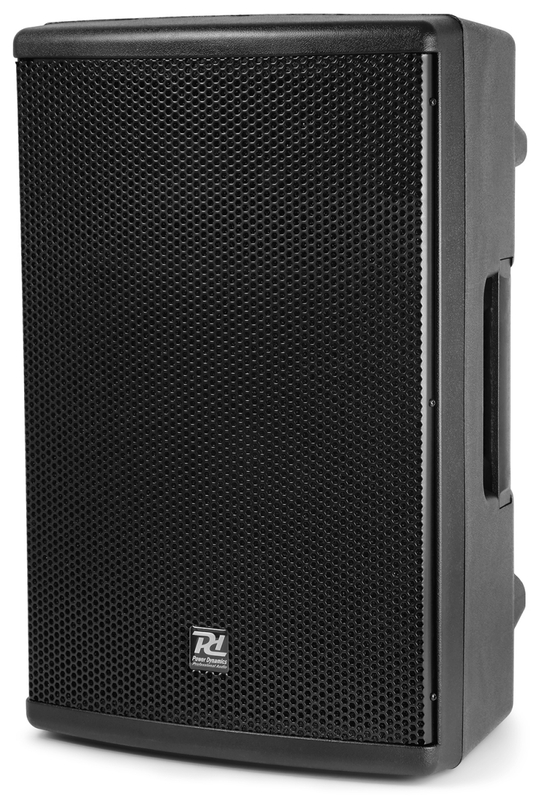 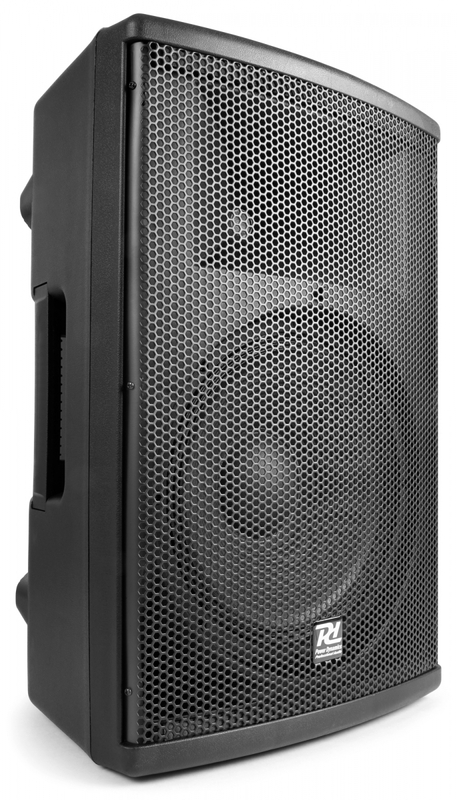 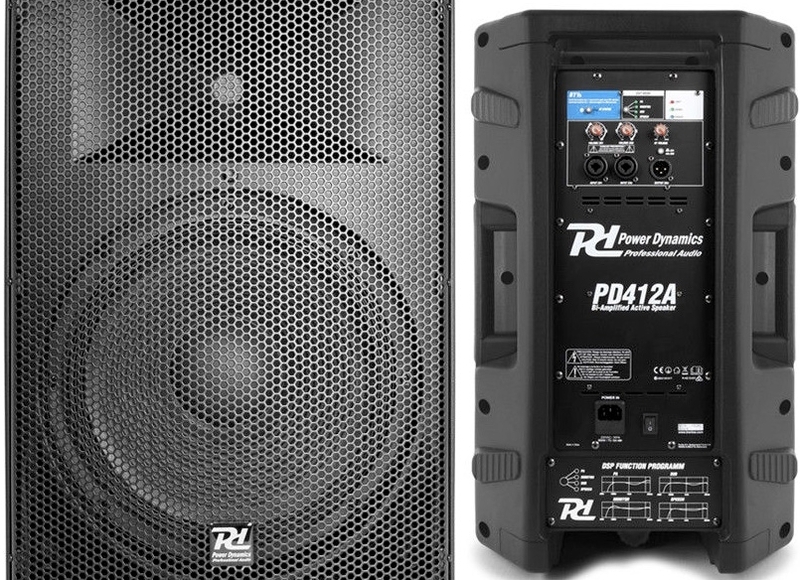 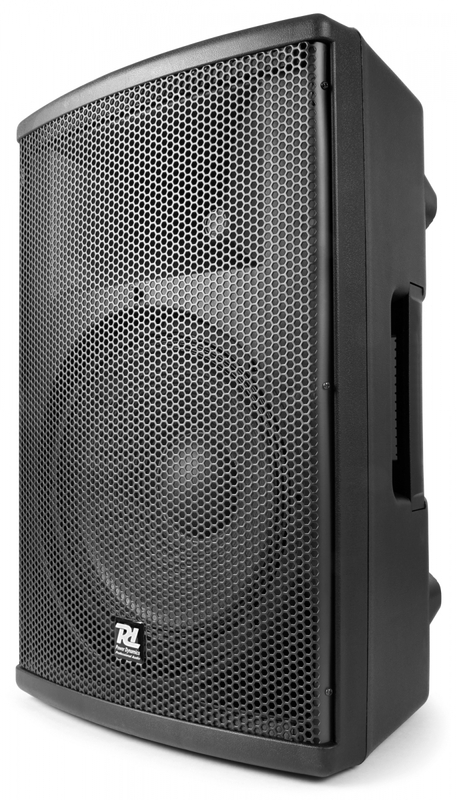 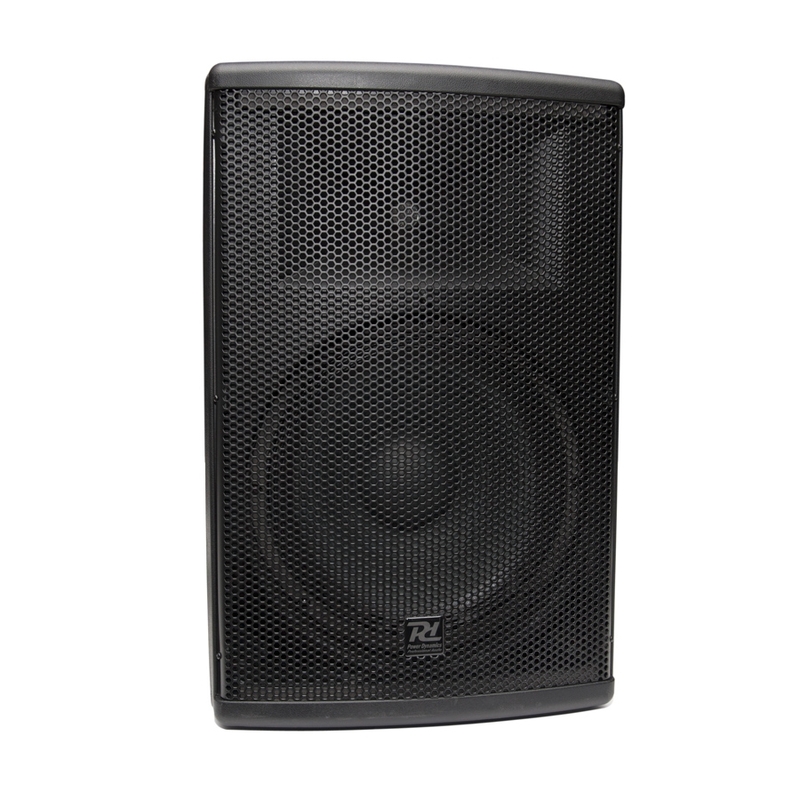 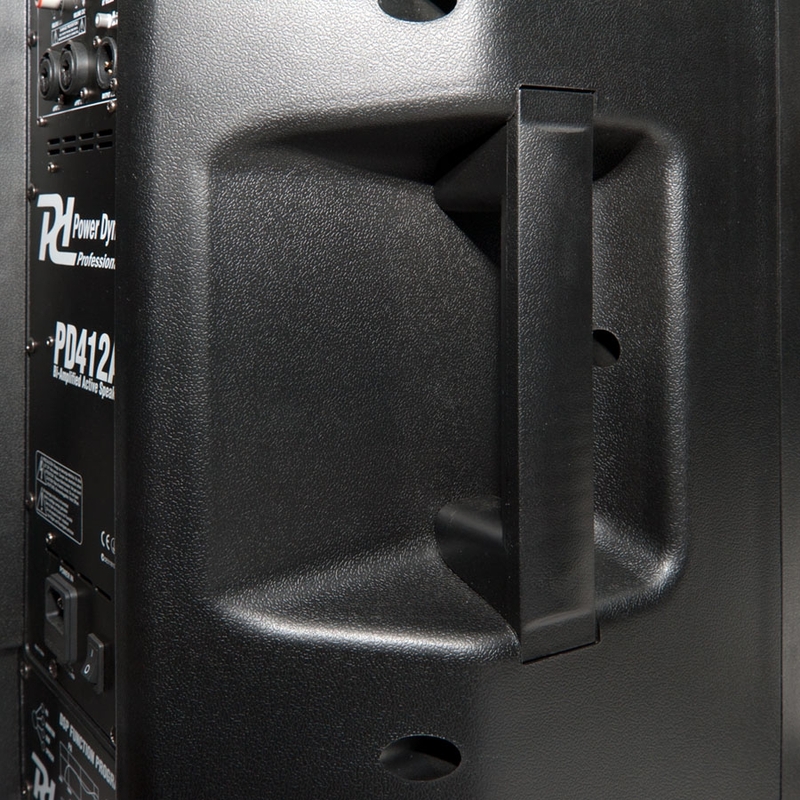 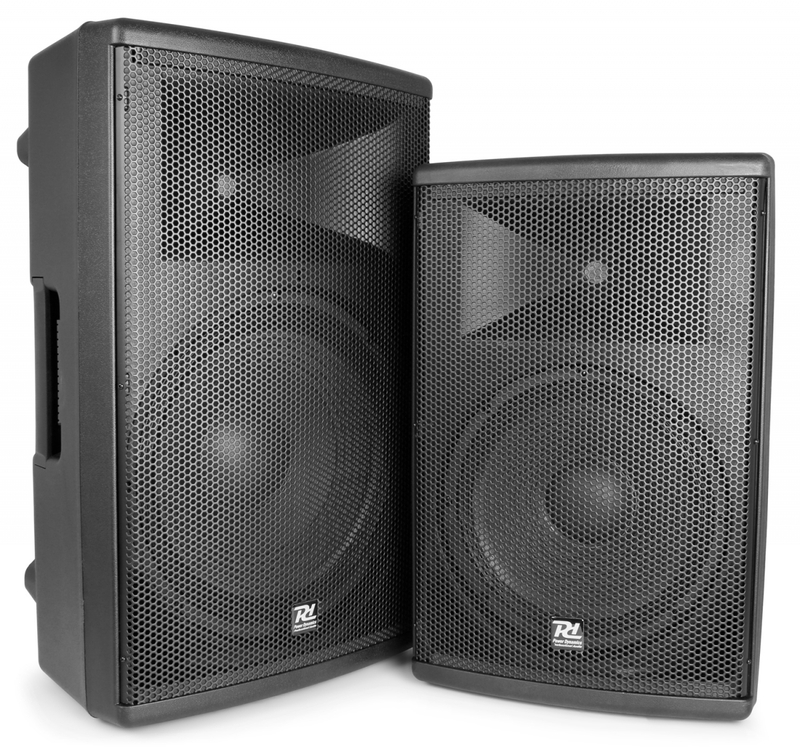 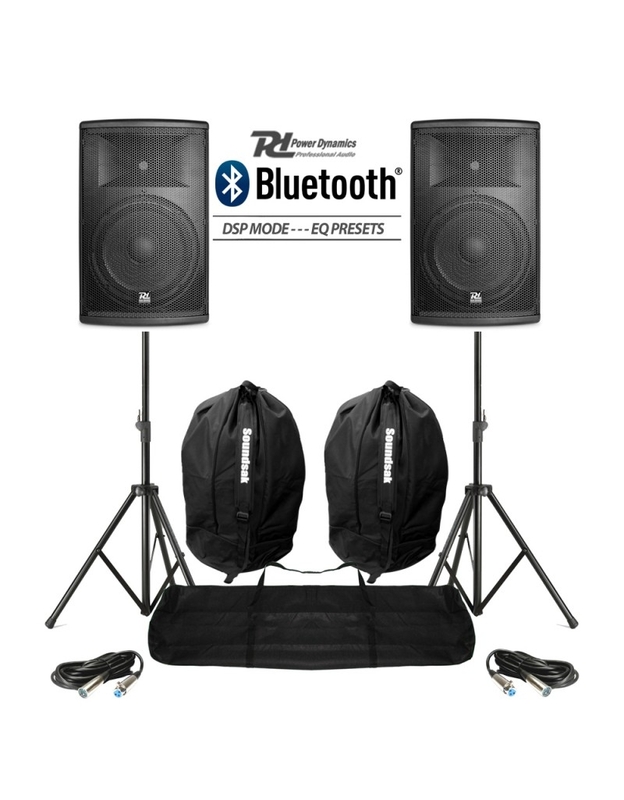 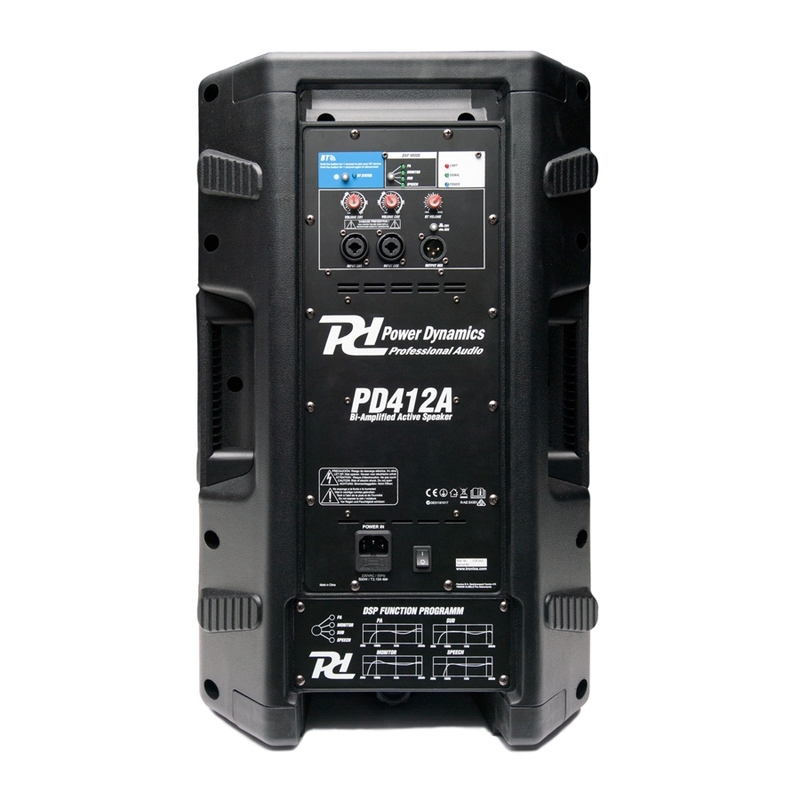 Perfect for DJ or live-performer but also suitable for monitor use or club installation.